A vigorous debate took place on Thursday, March 21, 2019, after the presentation of the Circular No. 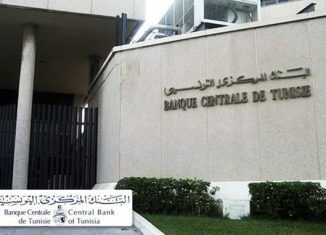 2018-14 of the Central Bank of Tunisia (BCT). That circular was supposed to facilitate the task of non-resident investors according to Raoudha Boukadida, Director General of Foreign Exchange Operations, which indicates that the objective is to digitize the investment file and strengthen the implementation of foreign exchange regulations. The BCT official assured that the circular will also standardize procedures of the operations, to ensure greater transparency to the investor and simplify procedures for non-resident investors. 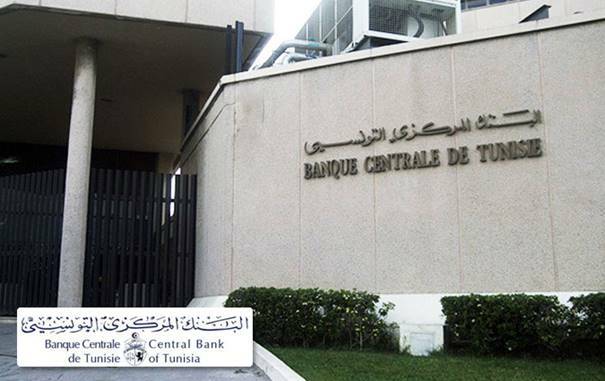 Khalil Laabidi, president of the Tunisia Investment Authority (TIA) told African Manager the Central Bank tries with this circular to liberalize economic action. That effort does not satisfy investors, who seek the effectiveness of regulatory texts. “There is a problem of interconnection between laws; several tax regulations do not synchronize with the Exchange Code,” he said. He further indicated that the foreign investor does not wish to become resident in Tunisia, since residency status deprives him of certain rights, which is in itself a contradiction. 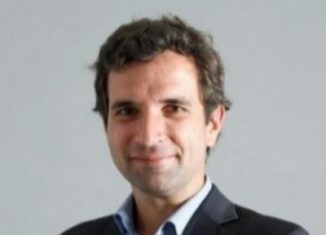 Karim Sethom, an accountant said the circular is an important step forward as it tends to digitize information, saving time. However, the expert pointed out that some substantive aspects have not been addressed, such as the residence status of the foreign investor, which currently allows for the confiscation of their foreign currency assets. He called, in this direction, to correct this problem to maintain foreign investors in Tunisia and to enable them to guarantee for life their dividends in foreign currency, while stating that the fears of foreigners are linked to the stability of the exchange rate regime. Besides, foreign investors must be encouraged to become residents to ensure proximity and better management of their projects. Mireille André, manager of a fully exporting company based in Tunisia said she has been insisting for years on attending these meetings without coming up with solutions. 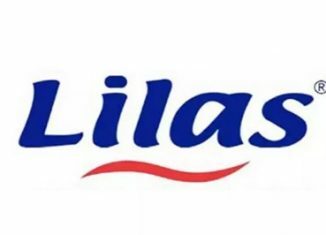 She spoke about the ambiguity and inconsistency of laws regarding the status of foreign investors, which deserve more clarification from the authorities. The entrepreneur called on the ministers in relation to the investment to hold an emergency meeting with the foreign employers to consider concrete solutions to their problems. She also insisted on reframing Raoudha Boukadida, who said at the conference, probably in a moment of misguidance, that “Tunisia does not need foreigners”.